There are concept cars, and then there are concept cars with technology that is firmly in the realm of science fiction — and designer Daniel Simon‘s Galaxion is definitely the later. The Galaxion is a grand tourer powered by no less than a miniature nuclear fusion reactor with a body made of bioengineered mussel shells, making it a high-science fiction concept. 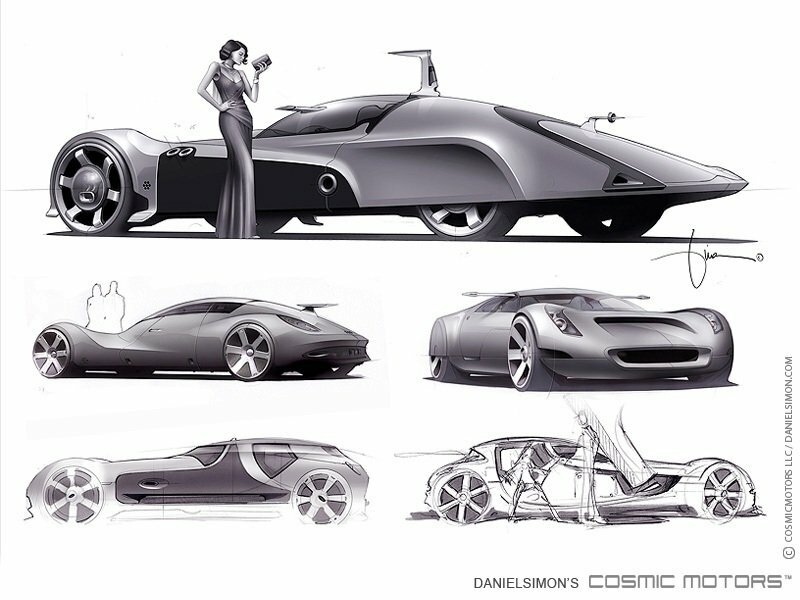 The design is intended for the aristocracy of a far-away planet and was included in Simon’s book Cosmic Motors, a collection of futuristic visions of the future of transportation. And be sure to check more beautiful concept cars: 15 Best Concept Cars.